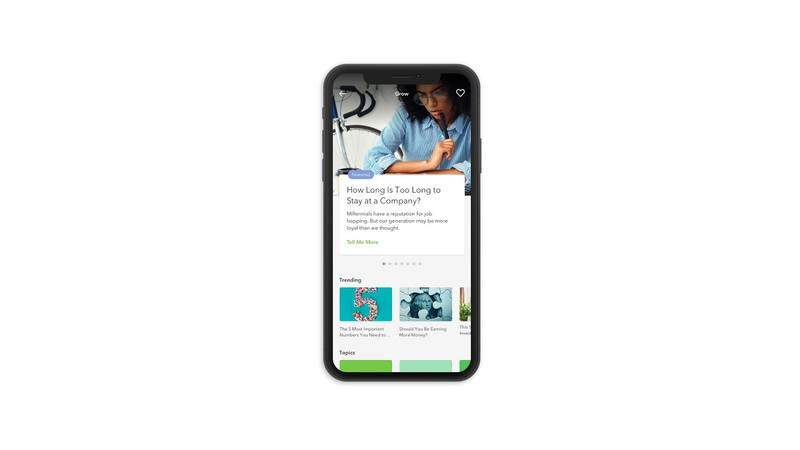 Acorns, an Irvine based fintech company that allows individuals round up purchases and automatically invest the change in exchange-traded funds through a mobile app, has raised $105 million series E funding that values it at $860 million, according to its statement. Investors in this round include NBCUniversal and Comcast Ventures who led the round along with TPG, DST Global, Michael Dell's MSD Capital, BlackRock and Bain Capital Ventures. The company has now raised some $207 million in total according to Crunchbase, with its $860 million valuation placing it in a high rank among global fintech companies. In November, We reported of Acorns being in discussions for funding at a $700 million valuation. This round confirms that, although it comes at a higher valuation for the company. Acorns, which has over 4.5 million registered accounts is also entering into a partnership for editorial content and events with NBCUniversal owned CNBC as part of the company's investment. NBC is also taking a board seat that will be occupied by its chairman Mark Hoffman. The fintech scene stands hot right now with several large investments made of recent. Notable deals as of late include N26's $300 million Series D raise at a $2.7 billion valuation, An $80 million round led by Kleiner Perkins for Korea's Toss, a $100 million round for Poynt, a payments terminal company led by Google former Vice President of Payments and head of Google Wallet Osama Bedier and a $100 million round for Minnesota based online lender Sezzle.